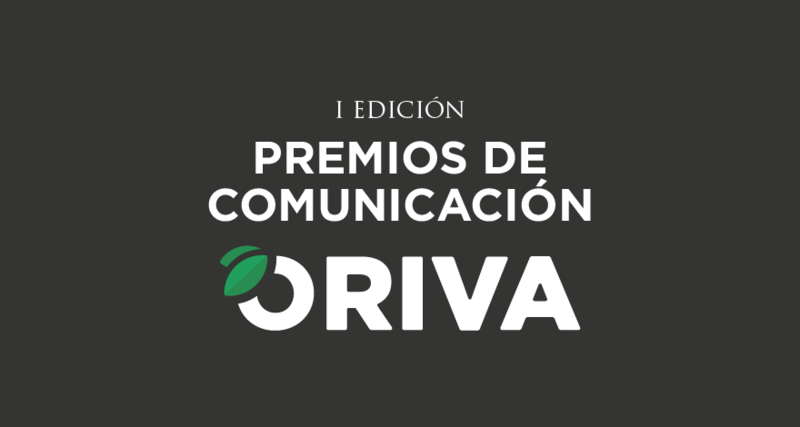 We have launched the first edition of the ORIVA Communication Awards. The aim of these honours is to promote and recognise the work of journalists, disseminators and professionals who provide high-quality, current information on Olive Pomace Oil. The best work will be recognised in the areas of printed, audio-visual (radio and television) and digital journal-ism. In each of the categories the prizes are worth two thousand five hundred euros (€2,500).